Dr. Porter and his team have treated patients with a wide variety of needs. Using Invisalign, traditional brackets, and surgical orthodontics as needed to achieve the best results possible. 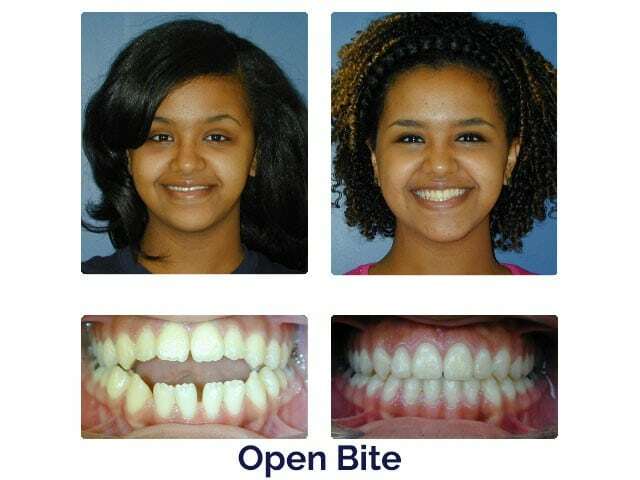 View some of our Before & After cases below.